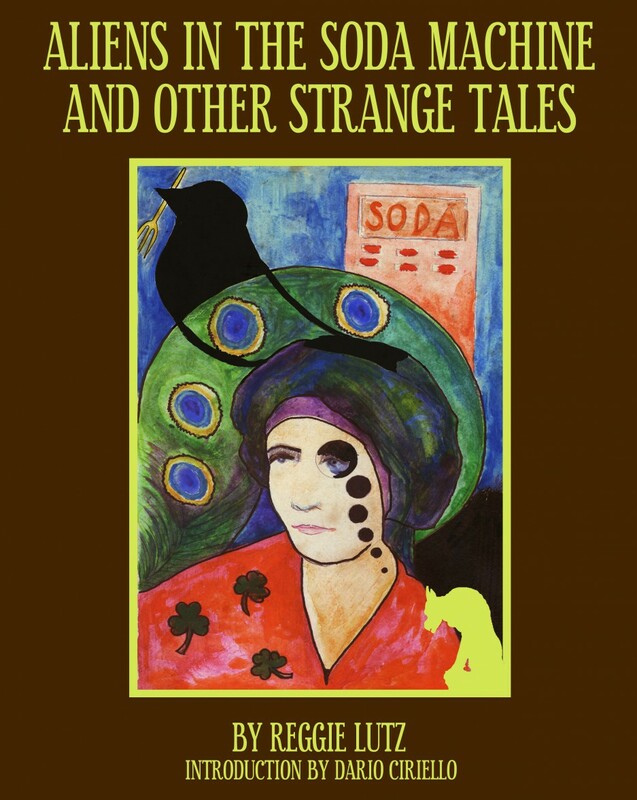 So on May 28, my friend (and the person who wrote the introduction for Aliens in the Soda Machine and Other Strange Tales) wrote this excellent blog post over at Janice Hardy’s Fiction University and in it he mentions genre hopping. It is something that I have a tendency to do. What Dario says in there about experiencing great success with a non-fiction travel book versus the excellent thriller Sutherland’s Rules got me thinking about that. Genre distinctions are useful in terms of pointing potential audience in the direction of fiction that they might like, from the publishing standpoint it’s a marketing category. Genre tells publishers something about audience and gives them/us a starting point in terms of how to market a work. For indie publishers, particularly just starting out, we are just beginning to navigate marketing. When we genre hop, we set ourselves up for extra challenges in that regard. Moving from contemporary fiction to, for example, a collection of short stories in the new weird genre as I have done between Haunted and Aliens in the Soda Machine can mean that we are starting from scratch between marketing approaches. What is more interesting to me (and probably tells you where my heart really is in all of this) is the writing process, and what leads us, as authors in the process of creation, to do things like genre hop when conventional wisdom indicates that we shouldn’t do it. I think, in my case, it starts with reading habits that began well before I started to write fiction seriously. I’ve always read widely. Even since I was a little kid. I read everything I could get my hands on. When I ran out of books I would break into my parents’ collection and read things meant for adults. I think what that has meant for me in terms of writing is that my writer brain refuses to align itself with a singular category. The stories that take proto-shape in my head naturally genre hop. So the focus becomes not categorization but just telling the best story that I can in whatever form best suited to that story. It also means that things will happen during the proto-stages of a project to change the direction of a story. Haunted was an example of this. I’ve mentioned it in interviews, but Haunted was a novel meant to be contemporary fiction about a family dealing with grief. As I was writing it felt that something was missing. The missing thing turned out to be the voice of the deceased. And so a paranormal element was introduced to the work. There is a sequel, and of course a third book planned to follow the misadventures of the McTutcheon sisters. The second book explores the relationships within the family as they move on with their lives and as such is straight up contemporary fiction. By the time we get to the third book, however, it fulfills the promise of the first novel, with multiple ghosts haunting a bar. I am aware that makes this particular trilogy a bit wonky for purposes of categorization. As fiction, the hope is that each book will succeed because the reader cares about the characters. But in terms of genre distinction and marketing I’ve definitely set myself up for some serious challenges. I mean, this is a trilogy that will hold together but within that each book has a distinctly different flavor. My genre hopping writer’s brain has dictated the terms here. As an indie publisher, it is a pleasure to be able to experiment in this way. The weirdness of genre as it presents in this series is one of the reasons that I chose this particular set of projects to self-publish. Sometimes, writer-brain wants what it wants. (Which is not to suggest that I’m whimsically following the mythic muse down whatever path s/he chooses. Far from it.) I also have the freedom to do this right now because I’m a relatively unknown writer. Point 1 for obscurity, here. In the works, I have other things that more readily fit into distinct categories. But they aren’t necessarily all the same genre. I have never read that way, so it makes sense to me that I don’t write that way, either. I think the trick is to genre-hop with some sort of purpose, but there isn’t an established path for genre hoppers, even though I suspect that there are more of us out there than is immediately evident. So, what about you guys? Readers and writers alike, do you genre-hop? What are the benefits and challenges you experience there?